“Powerful and emotional music.” Matt Stuart, Time Magazine. 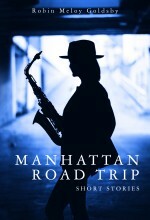 Pianist, Steinway Artist, and composer Robin Meloy Goldsby is the author of Piano Girl, Rhythm, Waltz of the Asparagus People, and Manhattan Road Trip. Robin’s popular monthly essays, featured on her Notes and Words blog, offer a behind the scenes glimpse into the inner-life of a working musician. 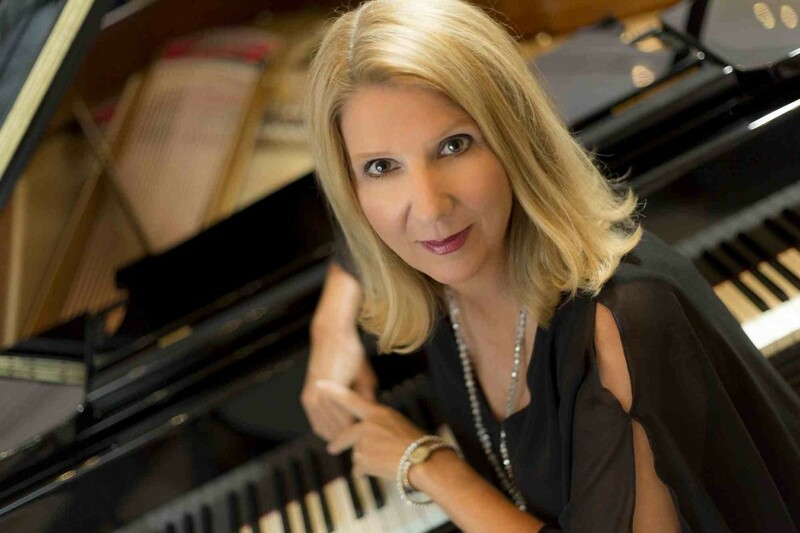 Her seven solo piano recordings, available on all streaming platforms, have attracted a loyal following of piano enthusiasts around the globe. Explore this site to discover more about Robin’s books and recordings, to read her monthly essays, to download her electronic press kit, or to find out where she’ll be performing live in the coming months. Now available: Home and Away—Goldsby’s new solo piano album. To stay in touch, please sign up for Robin’s monthly newsletter—it’s free, fun, and filled with music, light, and laughter. 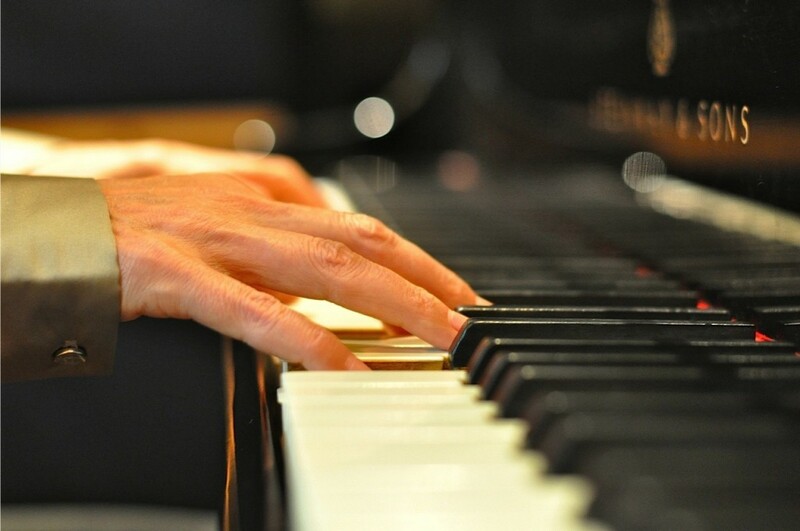 Do you play the piano? My solo piano sheet music is now available here. 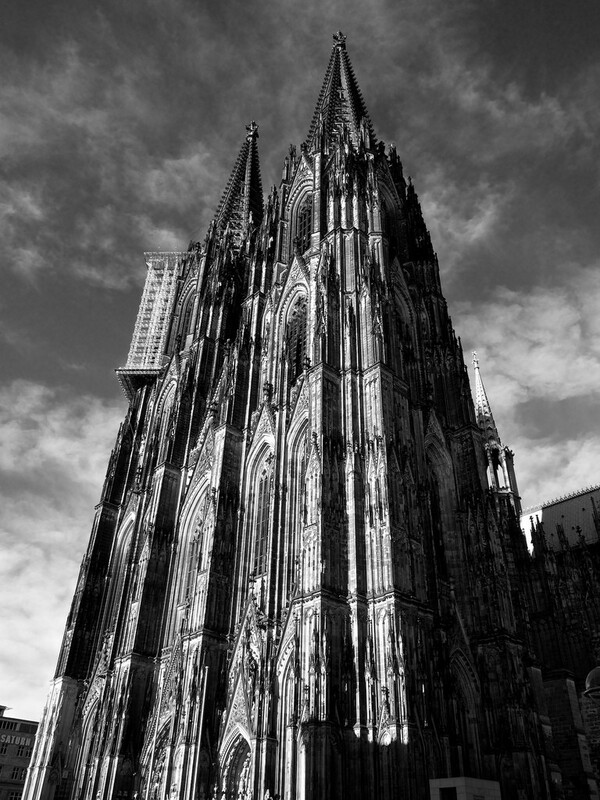 Are you in Cologne, Germany? 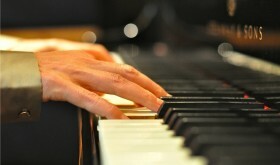 I’m playing at the Excelsior Hotel Ernst for Afternoon Tea every Friday, Saturday, and Sunday from 15:00 – 18:00. Stop by. The tea is divine, the Pierre Hermé macarons are heavenly, and the champagne is perfect for celebrating autumn’s arrival. And besides, there’s music. In the meantime, please remember my music is available on all of your favorite streaming channels. I am fond of Pandora, but you can find me everywhere! 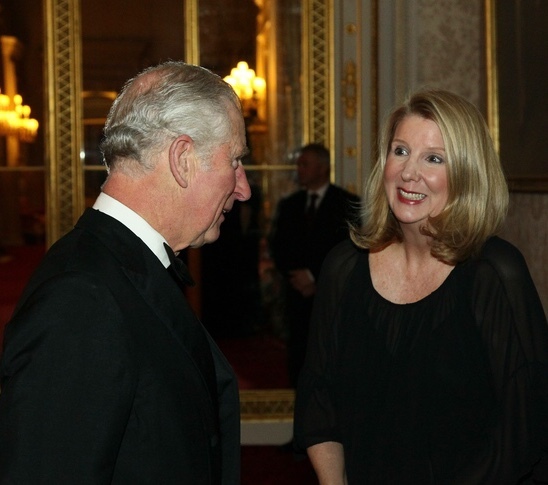 With HRH, the Prince of Wales, after my solo piano performance at Buckingham Palace to celebrate the 20th Anniversary of In Kind Direct, an organization founded by Prince Charles to encourage corporate giving for social good.